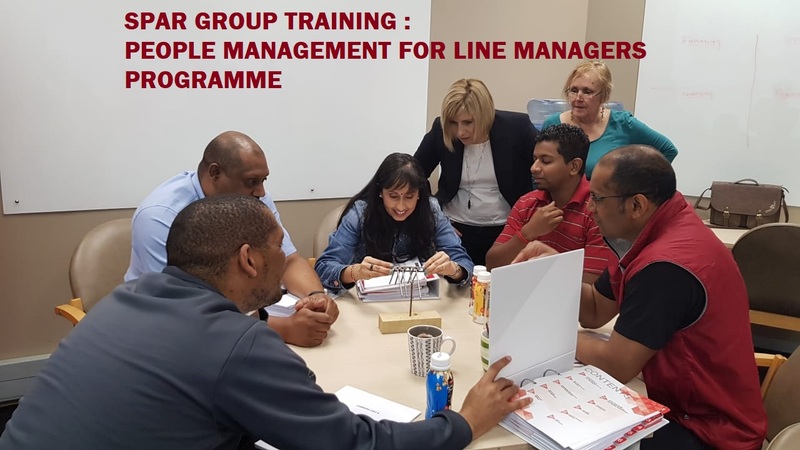 UBUHLE is proud to partner with the SPAR GROUP in empowering their line managers with HR and People management skills. 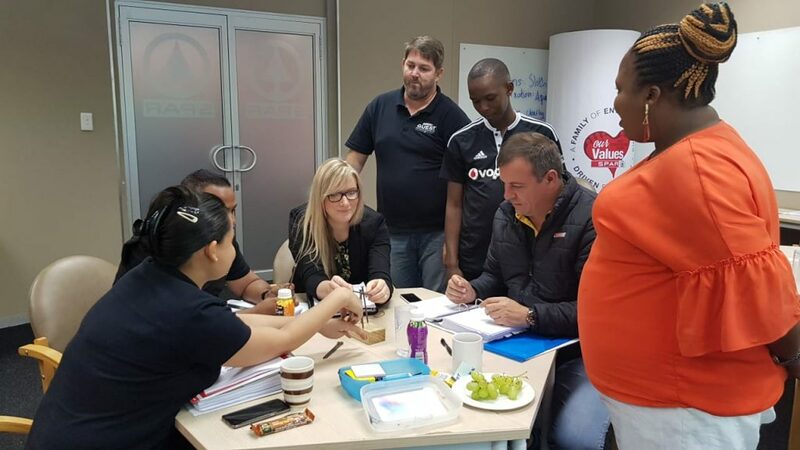 This is the 3rd year of rolling out this powerful SPAR customized PEOPLE MANAGEMENT PROGRAMME FOR LINE MANAGERS ( PMLMP) . 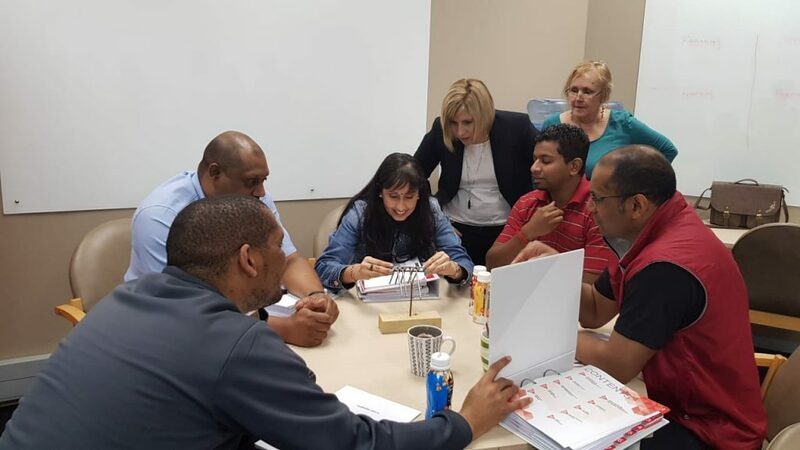 How did you experience the PMLM Programme? What did you enjoy most of this Programme? Describe your overall experience of this event in terms of quality, learning, insights gained.